As Vice President and Project Executive, Brian’s primary responsibility is to oversee all items related to construction operations including business development, staffing assignments, project plan development, cost and schedule analysis, as well as owner and subcontractor negotiations. Brian is also involved with all project phases from pre-construction to construction and project close-out. He brings more than 24 years of experience to his role and has project management experience in a variety of sectors including residential, education, mixed-use. Brian was one of the early adopters to start his career in the field. With the desire to learn and willingness to work hard, Brian quickly found himself leading large complex projects as a General Superintendent. Curious to take on more, Brian most recently took his field acumen and transitioned into the role of a Project Executive. 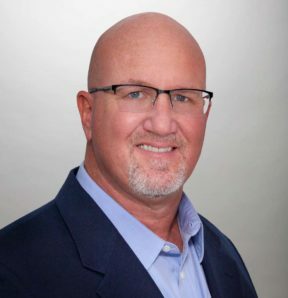 Brian has worked on many assignments in Florida and Georgia and has established relationships with various governing agencies and subcontractors. He earned his bachelor’s degree in Building Construction from the University of Florida.